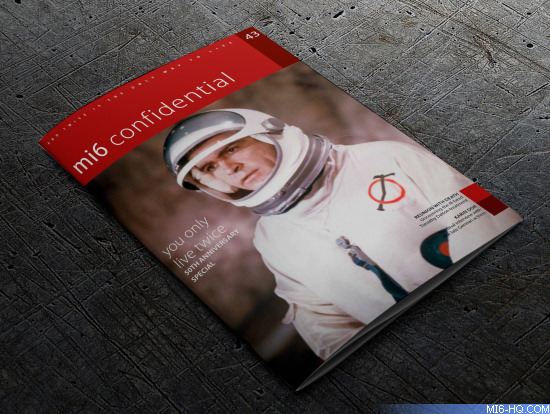 James Bond magazine MI6 Confidential has launched the 2018 season preorder package. You can sign up today to receive all five issues to be released next year in one simple payment - and save! Amongst a smorgasbord of 007 movie and literary features, 2018 will continue to celebrate the James Bond phenomenon as we have been in conversation with even more cast and crew from the franchise. 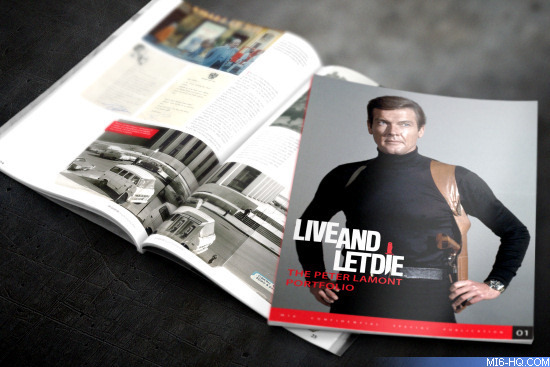 To follow-up on the tremendously successful and (now sold-out) 'Live And Let Die: The Peter Lamont Portfolio', MI6 Confidential will once again publish a limited edition 100-page special in addition to the five standard magazines. You can include this in your renewal by opting for the 'Deluxe' package and save on the cover price of the special. 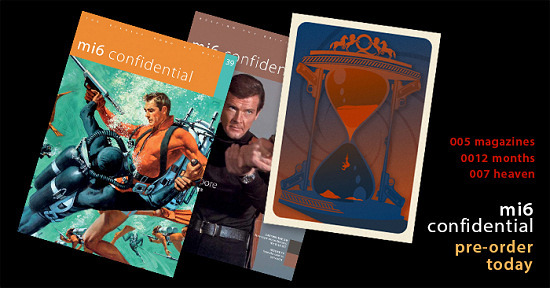 2017 was a busy year for MI6 Confidential as we marked the sad passing of Sir Roger Moore with a double tribute issue covering his seven films as well as his career away from 007 on the small and big screen. 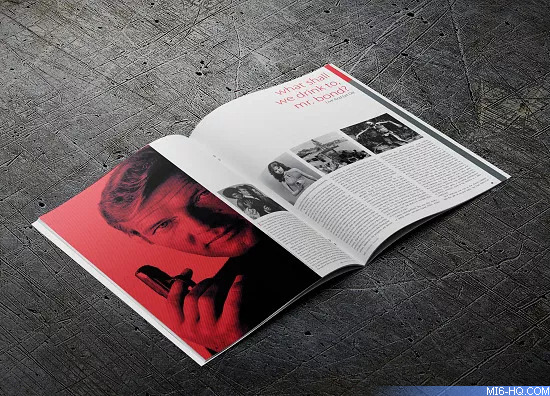 Working closely with Oscar-winning production designer Peter Lamont, the first 100-page special delving deep into his work on 'Live And Let Die' was a huge success and a great surprise for all the deluxe subscribers. It was also a bumper year for anniversaries, and the year was rounded out with special 50th-anniversary coverage of 'You Only Live Twice.' Also packed into the 200 pages across 5 issues in 2017 was unseen artwork, rare photographs and behind the scenes features, you can't find anywhere else.